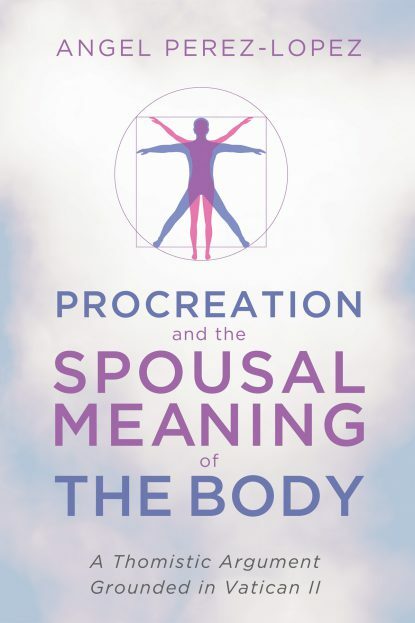 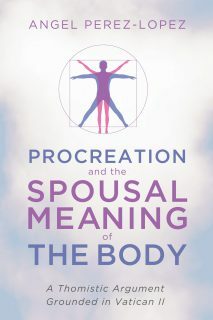 This book attempts to aid those who are serious about the study of Pope Saint John Paul II’s theology of the body. 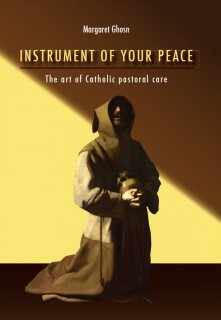 It is directed especially to those who teach it at both an academic and a parish level. 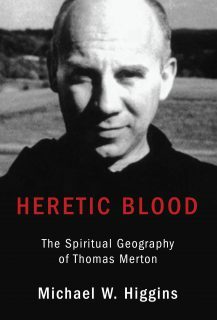 It offers them the necessary scholarly background to be able to faithfully present John Paul II’s work, understanding it with depth, and in continuity with Saint Thomas Aquinas and the Second Vatican Council.